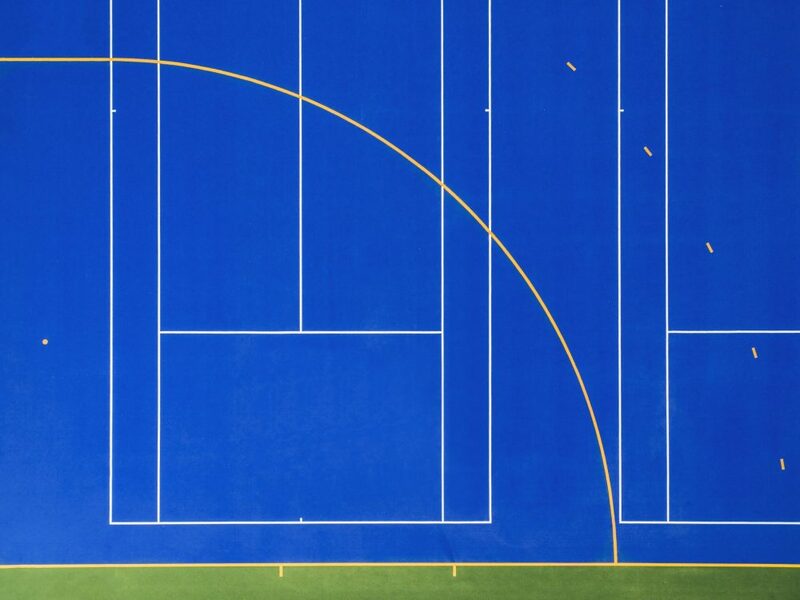 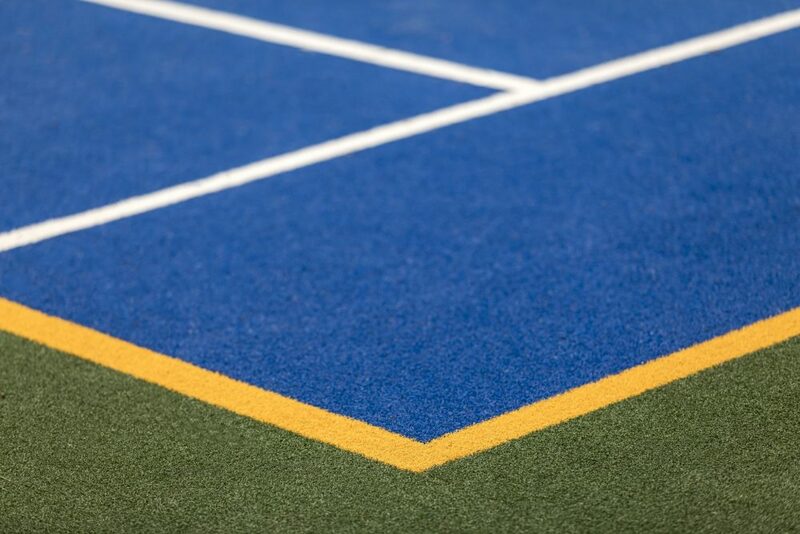 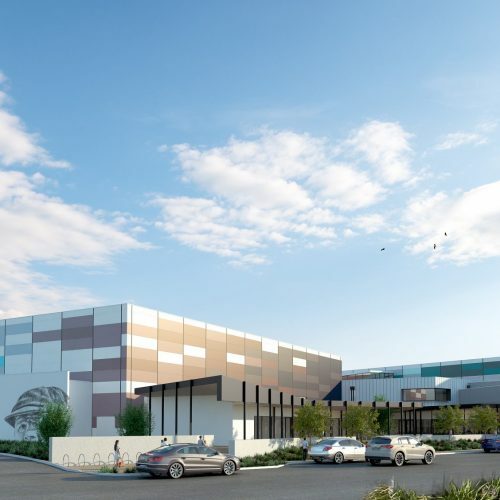 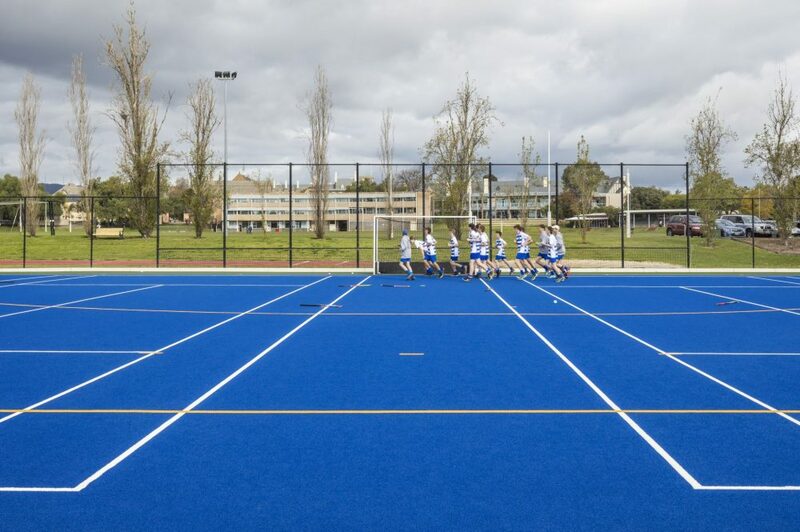 Working closely with key stakeholders from St Peter’s College and Watermayne Projects, we delivered a new hockey pitch and tennis courts for the college teams. 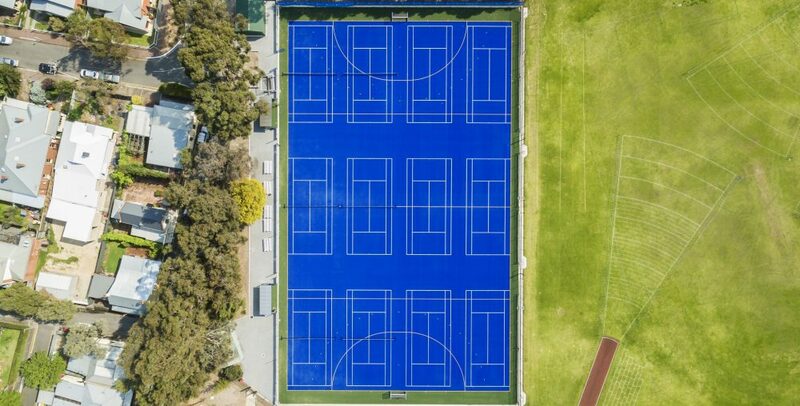 As maintenance of the pre-existing grounds increased the College sought a new and improved, low maintenance solution for their frequently used sports field that would provide another top quality facility to their students. 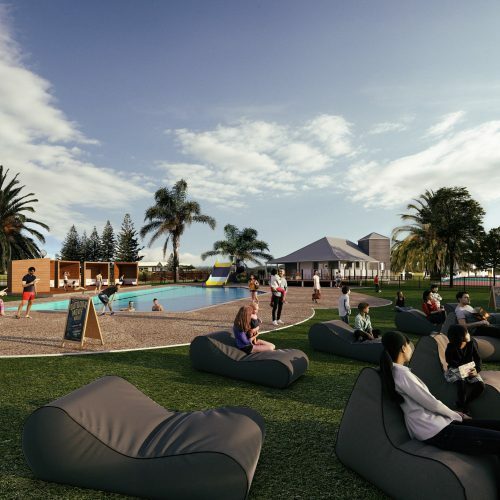 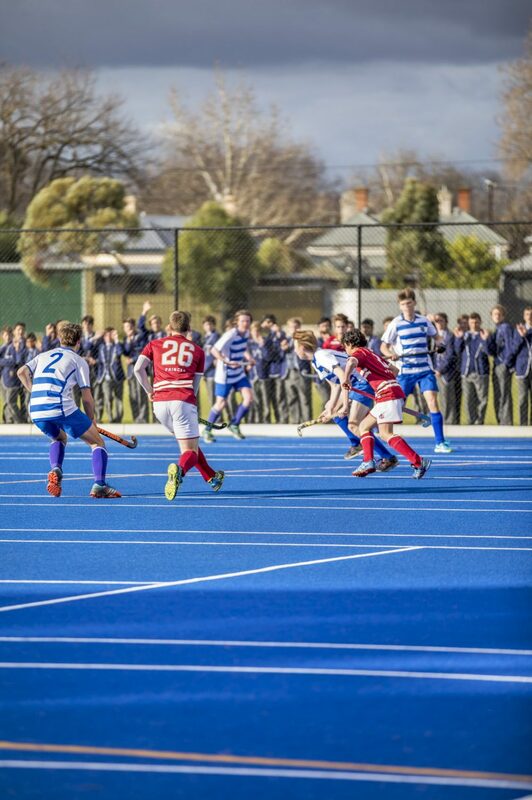 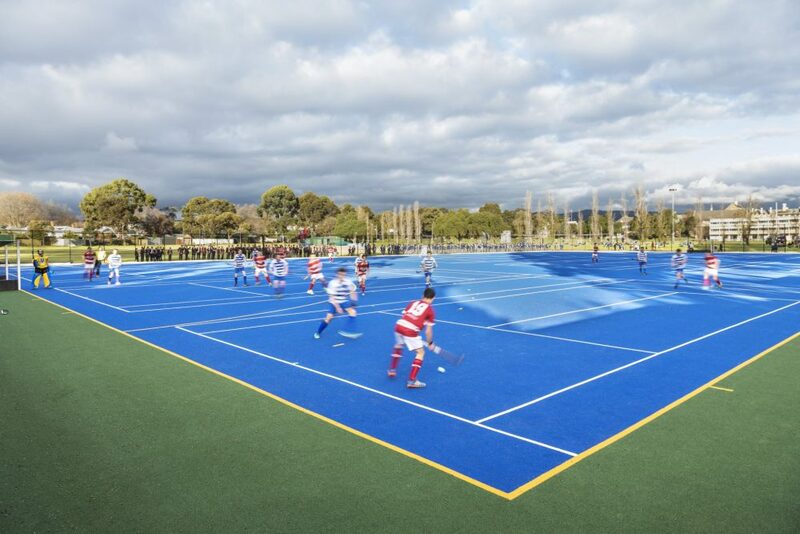 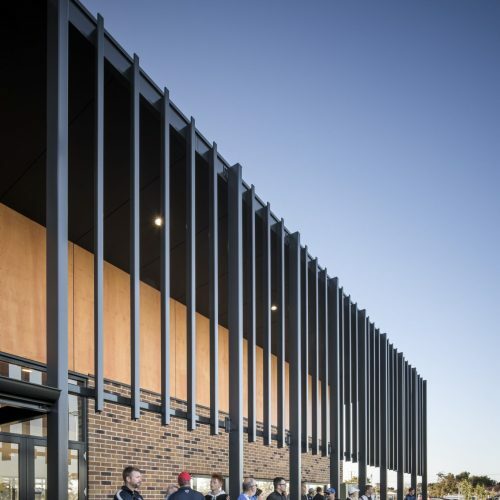 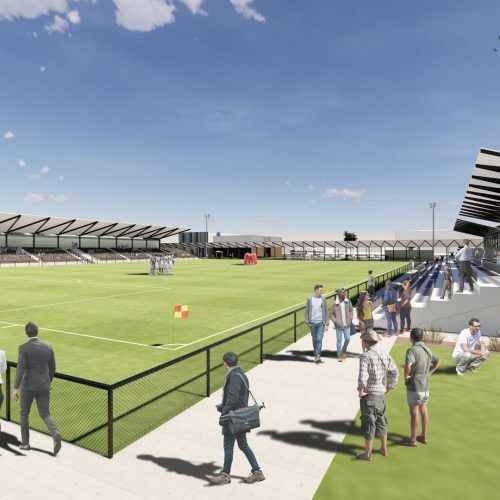 The specialised AstroTurf, improved drainage and renewed surrounds offer a durable and attractive surface for year round sporting activities, along with plenty of room for spectators to enjoy the myriad of College matches and events.